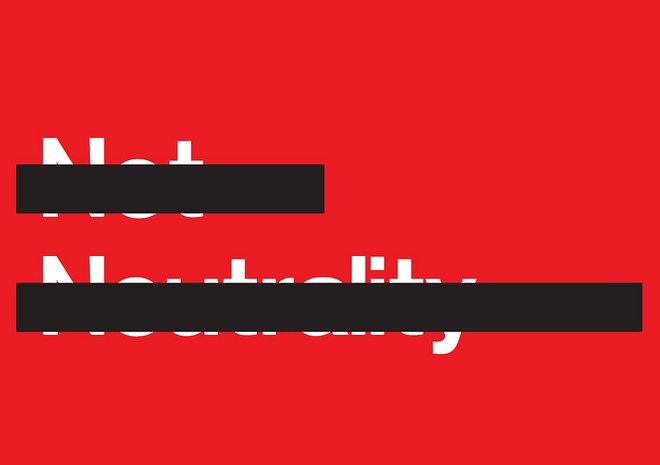 Today scores of big companies are taking symbolic action to defend the essential principles of an open Internet, and I support them. That’s why, on your first visit here today, you’ll see the “spinning ball of death” up on the right. For more information about the Internet Slowdown, head here. This week we thought about the data in our homes, connecting the Internet of Things, and what’s next for the openness of the internet. As always, if you want to keep up with what we’re reading/thinking about on a weekly basis, the best way is to subscribe to the “else” feed, either as an email newsletter or through RSS. And tweet us links! Google’s $3.2B acquisition of Nest is all about staking a claim as the data interface into the home.